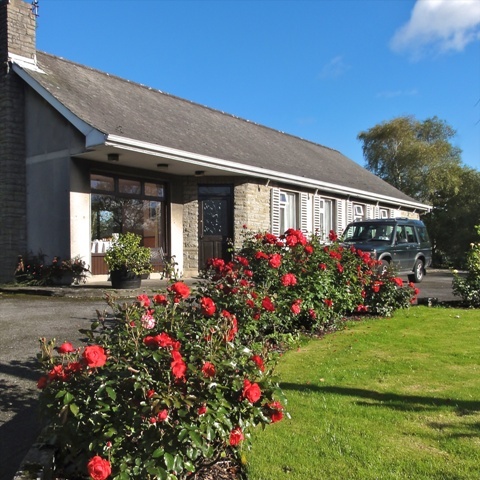 Ach Na Sheen Guest House is a family run bed and breakfast, offering excellent food and quality B&B accomodation and located just 3 minutes walk from the centre of historic Tipperary Town. 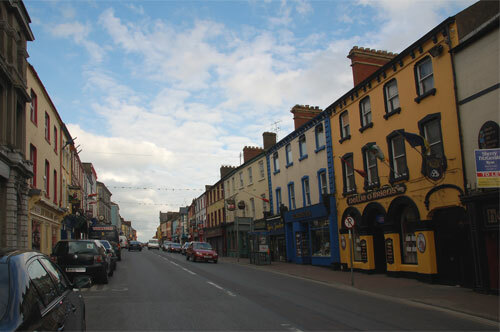 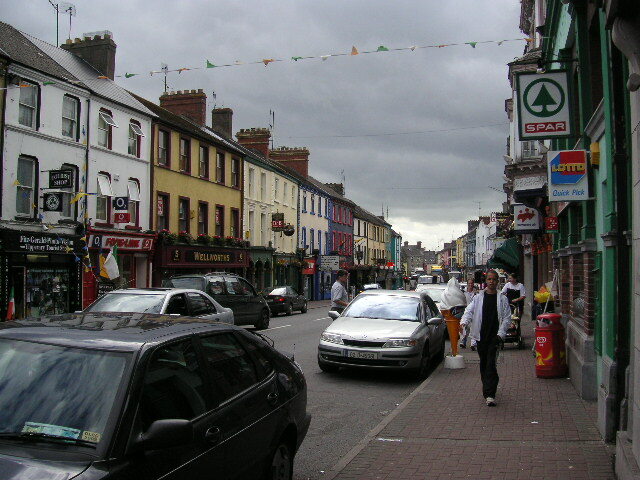 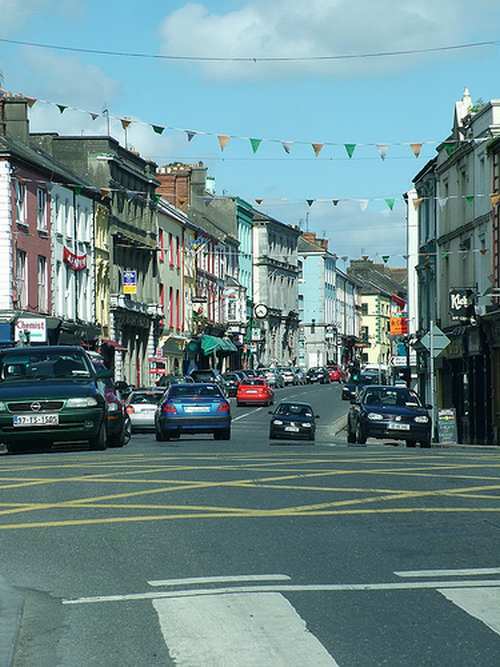 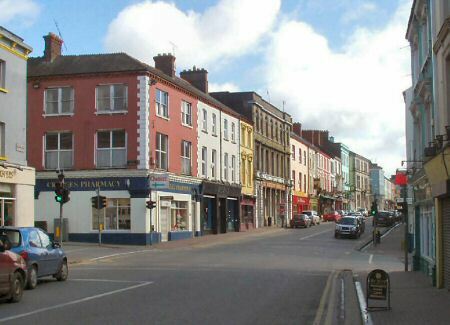 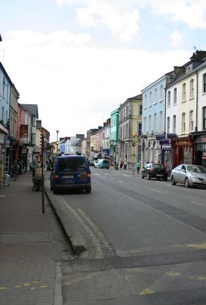 Tipperary Town is alive with many Irish Pubs, traditional music, restaurants, a theatre and a cinema complex. 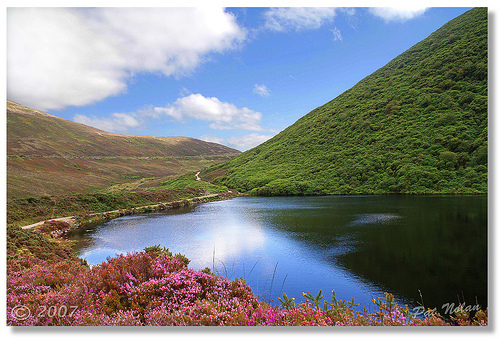 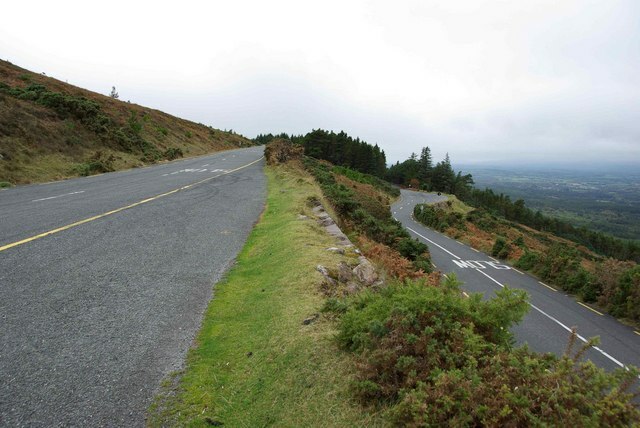 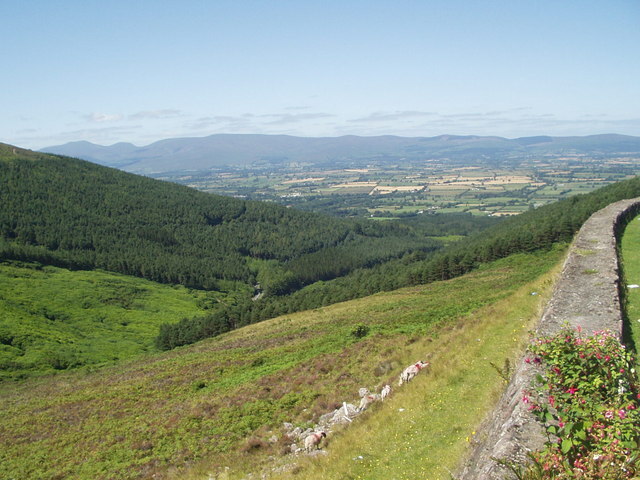 Hillwalkers, Mountain Bikers and Fishermen can enjoy the glorious Galtee Mountains and the scenic Glen of Aherlow, just 3 miles away. Golf can be played on any one of 3 Championship Courses nearby. 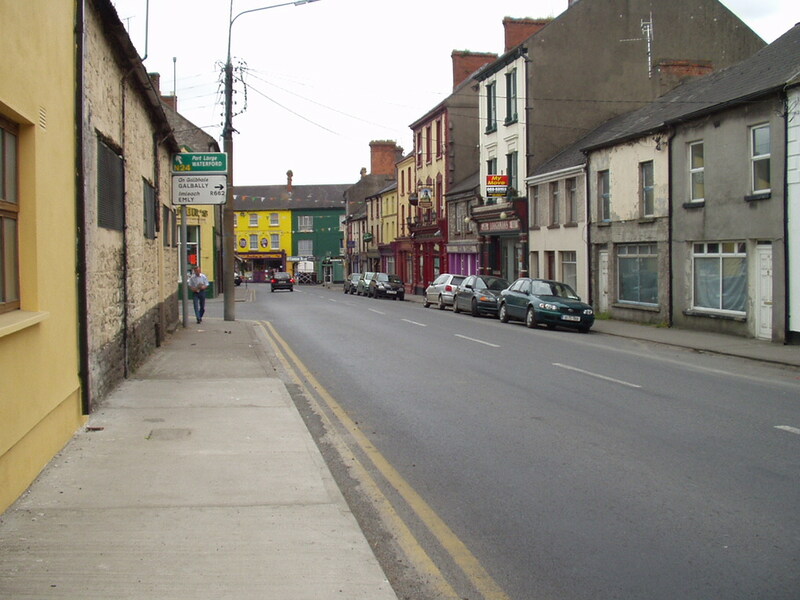 You can choose to spend an evening at the „Sport of Kings“, by visiting the local race track at Limerick Junction. 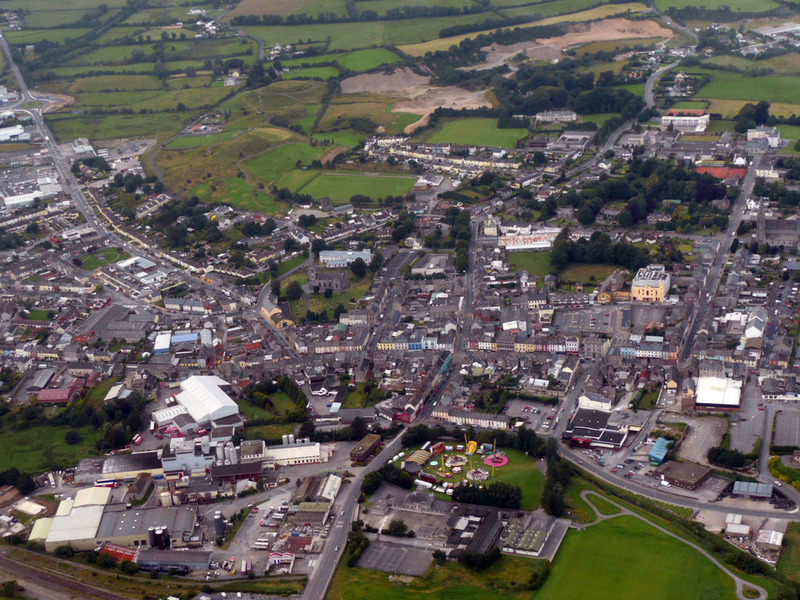 The more energetic can play tennis, visit the Canon Hayes Sports and Leisure Complex or swim in the local 25 metre pool. 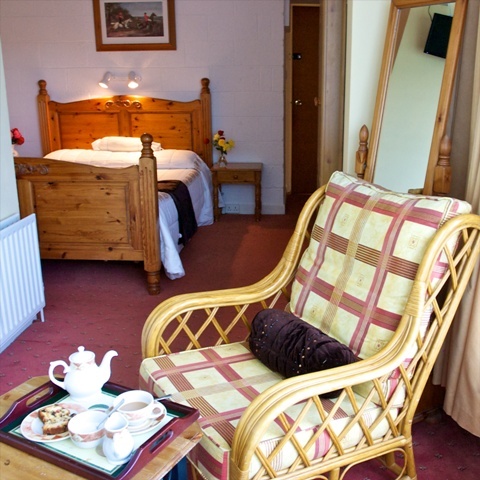 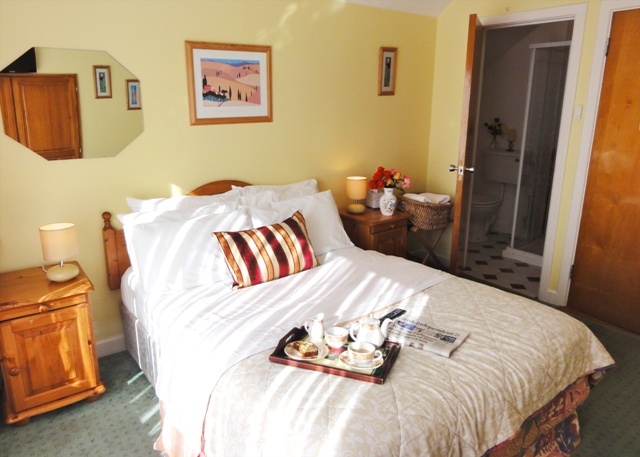 Or you can take it easy by exploring a town steeped in history with excellent views of the local countryside. 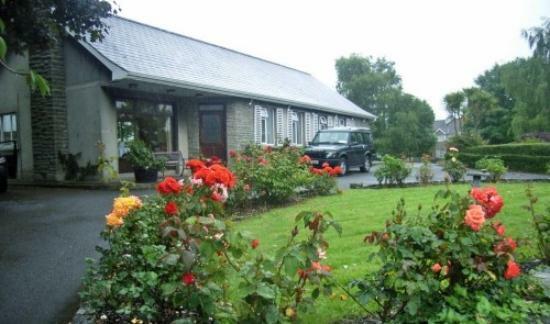 With a reputation built on warm hospitality, Ach na Sheen has been opening it’s doors to tourists and travellers since 1968. 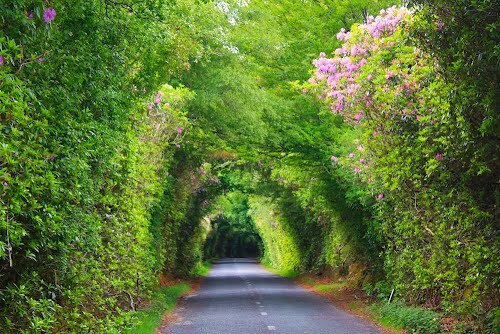 You’ve come a long way! 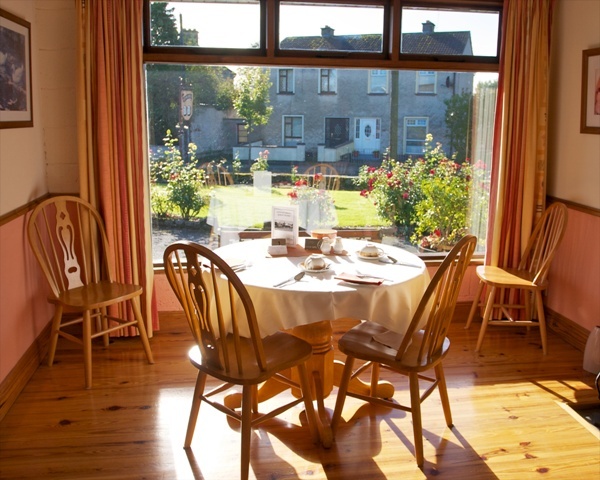 Ach Na Sheen B&B guest house is located in Tipperary town just off main street. 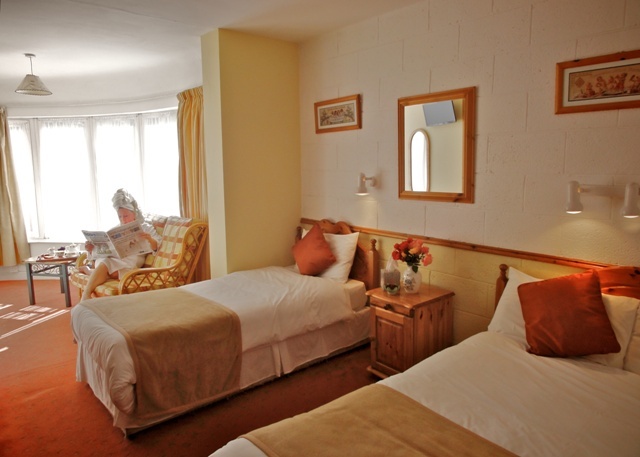 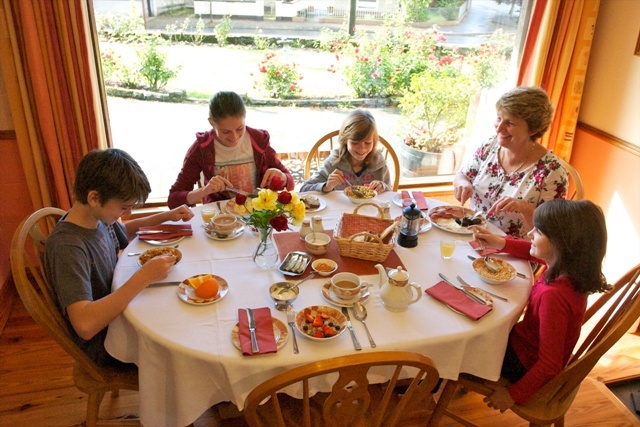 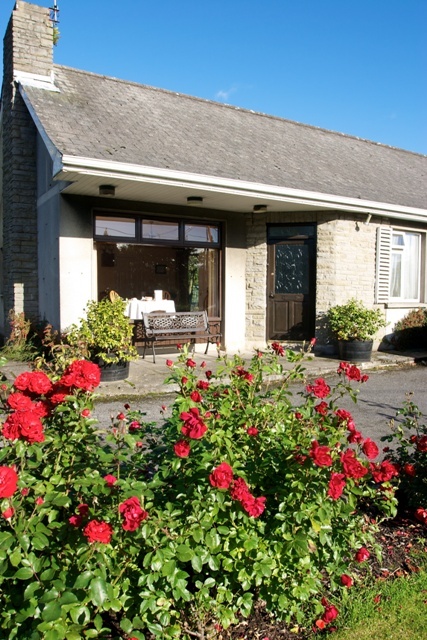 We are a family run bed and breakfast offering quality accommodation all year round.